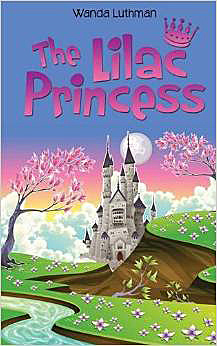 The Lilac Princess is about an adventurous princess who meets a cursed dragon, even though she wasn't supposed to leave the castle. She finds herself in a dangerous situation. Will she be rescued? She is faced with a dilemma--whether she will forgive the dragon who tried to kill her or not. 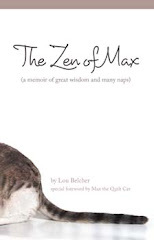 Read this delightful book to find out! Wanda Luthman is a guidance counselor at a high school but joined the ranks of published author last year with her first book. Her second book is due out next year and she's currently writing a third book. These books are for ages 7-11. Kids will enjoy the adventure and parents will like the good moral message. Meet Wanda Luthman at the Meet the Authors Book Fair in the Eau Gallie Civic Center in Melbourne, Florida, on November 21 and 22, 2015, from 9:30AM to 4:30PM. The book fair is in conjunction with the ArtWorks Eau Gallie Fine Arts Festival. Both events are on Highland Avenue in Melbourne, Florida, and are free and open to the public.